At the I/O 2018 annual developer conference, Google made some interesting announcements highlighting new features that are coming to its range of products. As expected, Google also announced the rollout of Android P Beta for Pixel and Pixel 2 devices. Thanks to Project Treble, the Android P Beta is also available for a range of non-Pixel devices. The non-Pixel devices include the likes of Nokia 7 Plus, Sony Xperia XZ2, Xiaomi Mi MIX 2S, Essential PH-1 and Vivo X21 UD among others. 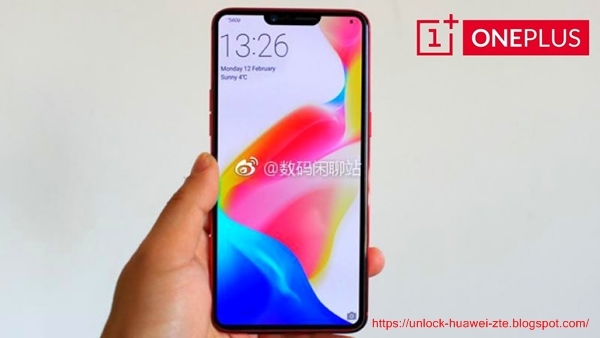 Customers buying the upcoming OnePlus 6 will also be able to install Android P Beta on launch. The new Android P Beta brings design tweaks, native support for ‘notch’ and Adaptive Battery feature for improved battery life using machine learning. 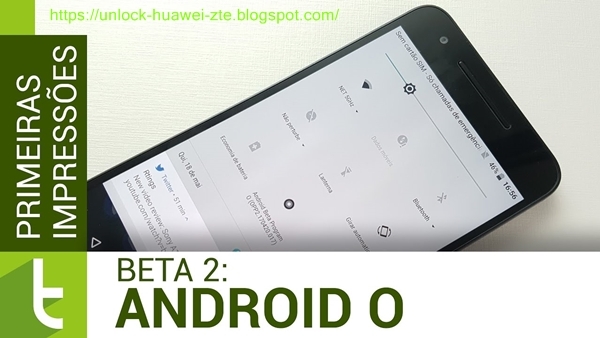 Google has also added optional gesture control support that replaces the Android navigation bar, thus allowing you to make the most of full-screen display. While the Pixel devices can be updated over-the-air (using OTA update), the procedure for non-Pixel devices is different. In this tutorial, I will offer a walkthrough on how to install Android P Beta on the Nokia 7 Plus. 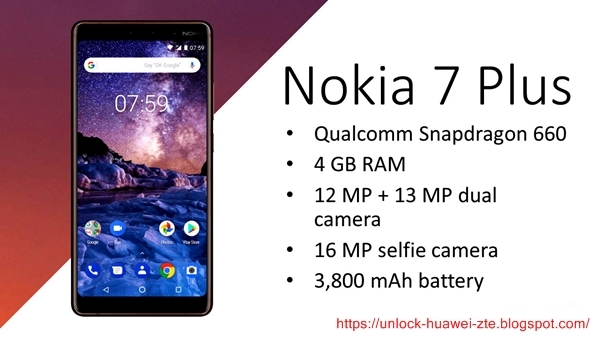 To begin with, ensure that your Nokia 7 Plus has at least 60 percent charge, and that you have taken a backup of data, including your photos, videos, contacts and more. Now, head over to nokia.com/en_int/phones/developer and login with your credentials. If you don’t have one, you’ll have to create your account. In the next step, add device details, such as IMEI, network operator and country. Agree to the terms and conditions, and then click on register. Once registered, your device model will show up on the page, with a “+” sign. Click on that, and then click on “Download” to get the ZIP file for Android P Beta. Rename it to whatever you want, say “Update” for instance. Next, download Minimal ADB and Fastboot folder from here – androidfilehost.com/?fid=457095661767103465, unzip the folder and copy it to the C drive on your computer. Also, copy the Android P Beta ZIP file in this folder. On your Nokia 7 Plus, head over to Settings > System > About Phone and tap on Build number for 7 times. Next, again head over to Settings > System > Developer Options and enable USB Debugging. Now connect your smartphone with the Windows PC using a data cable and start Command Prompt. Next, type adb devices and hit enter. If you have all the required drivers, the attached device will show up. Type adb reboot recovery and hit enter. 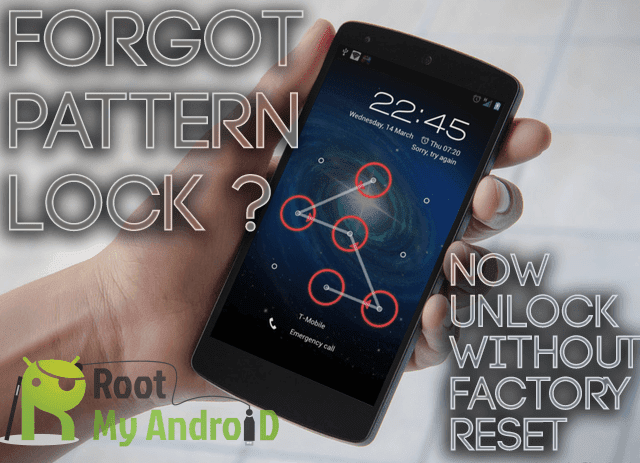 Your smartphone will reboot to recovery and an icon with an exclamation mark will appear. Now, press the power button and volume up button at the same time, and you will see the menu on screen. Use volume up or volume down button to highlight the “Apply update from ADB” option, and click the power button to enter the menu. In the command prompt, you now need to sideload the Android P Beta file. To do that, type adb sideload update.zip and hit enter. This will copy the update on the Nokia 7 Plus. Next, reboot your phone by typing the command adb reboot and hit enter. The installation process will take about 10-15 minutes, after which your smartphone will reboot with the new OS. 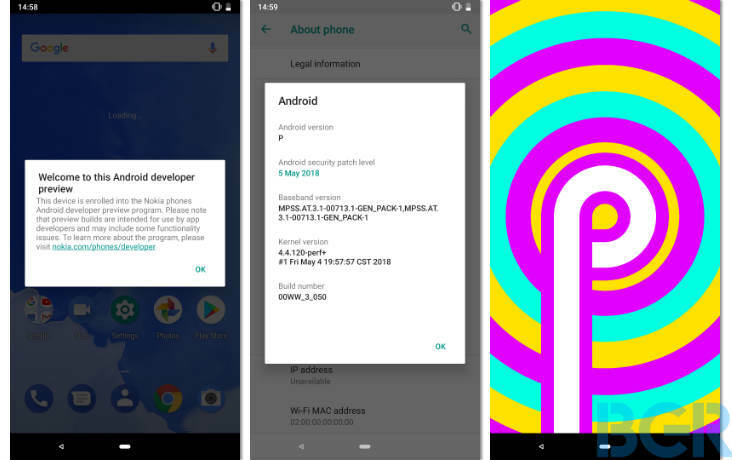 Disclaimer: Android P Beta is meant for developers and those who want to get their early hands on the device. It is also likely to have bugs. Do not install this on a phone that you use as your daily driver. Also, if the flashing process goes wrong, it could potentially brick your device. Proceed at your own risk.